The project leader, Geely Design's Vice President Guy Burgoyne, says the shape has been inspired by retro 8-bit design — it is literally meant to look like an icon, as in an icon for an application. Most of the car's detailing has been simplified into blocky shapes, from the front end to the interior, to the screens and the full-length glass roof. Perhaps it is a bit like a Volvo XC40 seen through a low-res application. A hourglass shape, features everywhere, standing for "infinity." The vehicle isn't yet confirmed for production, but the platform sharing could see it sold outside of China. Autocar says the Concept Icon is based on the same CMA modular architecture as the XC40, as are Lynk & Co's 01 and 02 crossovers. 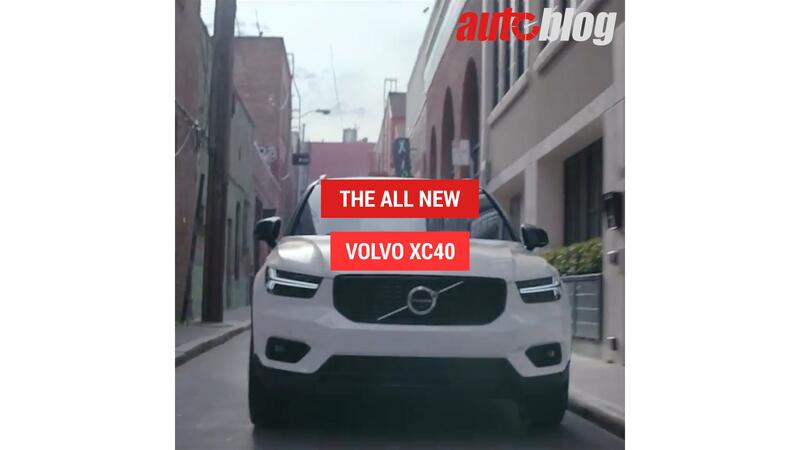 Those will be built at Volvo's facility in Ghent, Belgium, and if the Concept Icon spawns a production version, that too could be manufactured there alongside the XC40.